Want to experience mindfulness meditation in a completely different setting? 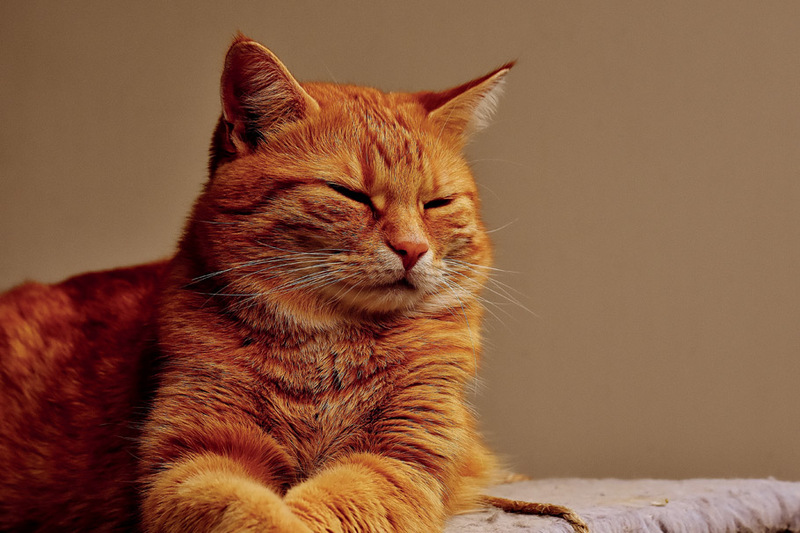 Come down to the UK’s one and only meditation session in a room full of cats and experience the healing benefits of being around animals as you undertake simple and enjoyable guided meditation. Everyone is welcome in this informal and friendly session. The meditations which are delivered are designed to entertain the busiest of minds and to promote relaxation. No mats, special clothing or previous experience needed, just a will to want to relax and a liking towards cats is also helpful! Tickets usually cost £12.00 for people working or £10.00 for people unwaged. For Mental Health Awareness Week you can purchase tickets on the door for just £5.00 by quoting MHAW. Please arrive at 10am promptly to ensure that the session can start just after 10am. When the session is finished at 11am, you may also stay at the Kitty Cafe for an extra hour to purchase food and drink if you wish to do so. For more information about Kitty Calm, please visit the website or call Rachel Jackson (details below). Or take a look at our leaflet.